From the moment we depart the ‘Friendly City’ of Port Elizabeth, you’ll see and feel the changing landscape…and why we call it The Garden Route. 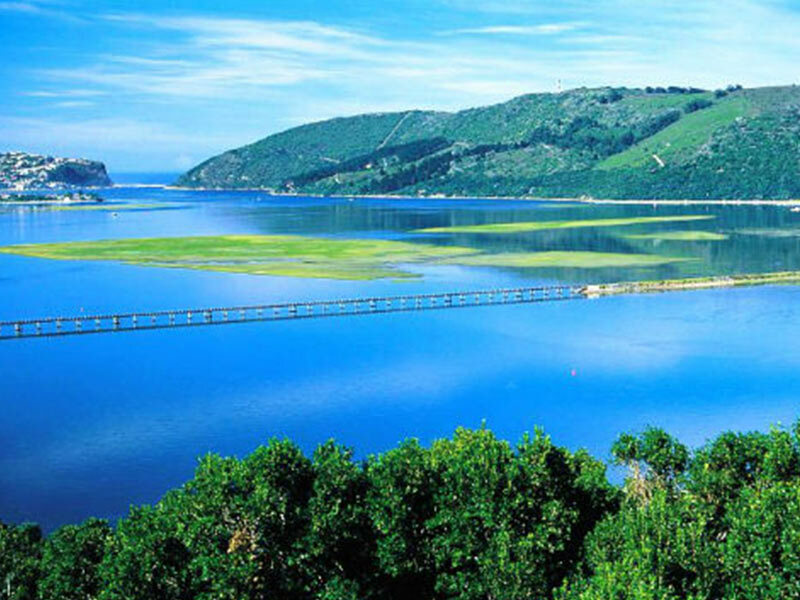 Head westwards along the Garden Route, which follows the Indian Ocean coastline and is bordered inland by soaring mountain ranges and indigenous forests. 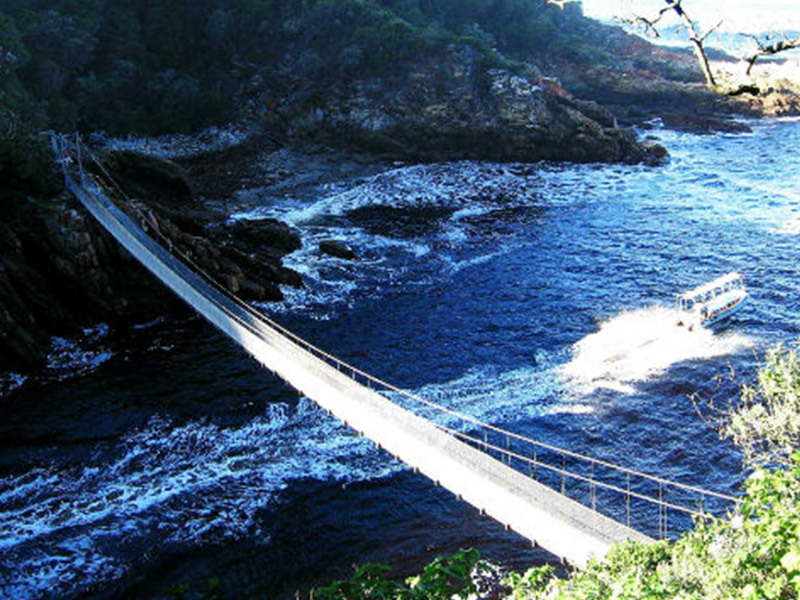 Visit the spectacular Tsitsikamma National Park and Storms River Mouth (weather permitting). 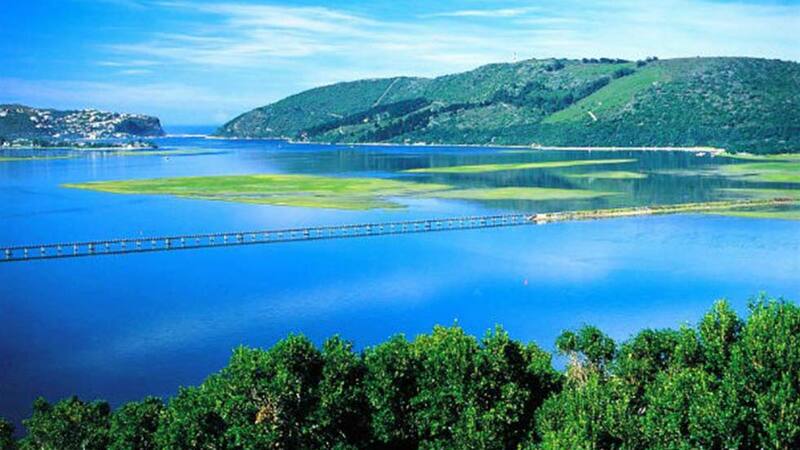 You’ll arrive at your hotel in Knysna, known as the oyster box of South Africa, nestling on the banks of a beautiful lagoon in the heart of the Garden Route. The afternoon is at leisure to relax or explore the town. 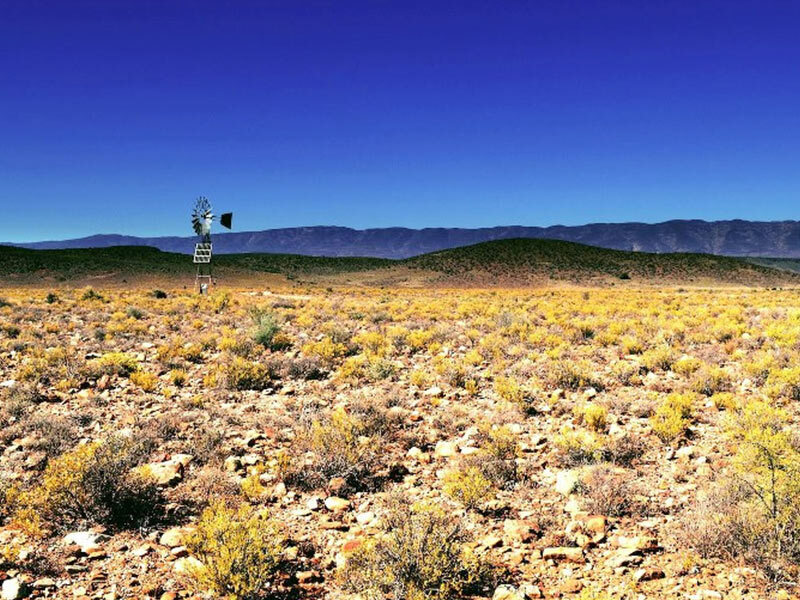 Travel through the Outeniqua Pass to Oudtshoorn, known as the “ostrich capital” and the centre of the world’s Ostrich farming industry. We’ll visit an Ostrich Farm for a guided tour and light lunch, before taking a tour of the spectacular limestone caverns of the Cango Caves, one of the world’s great natural wonders, sculpted by nature through the ages. We will arrive at our hotel in the late afternoon, in time to check in and relax before dinner (for own account). There is an option (for own account) to enjoy an early morning Meerkat Safari. Witness these incredible wild habituated creatures emerging out of their burrows, in time to soak up the sun before they head about their daily activities (weather permitting). 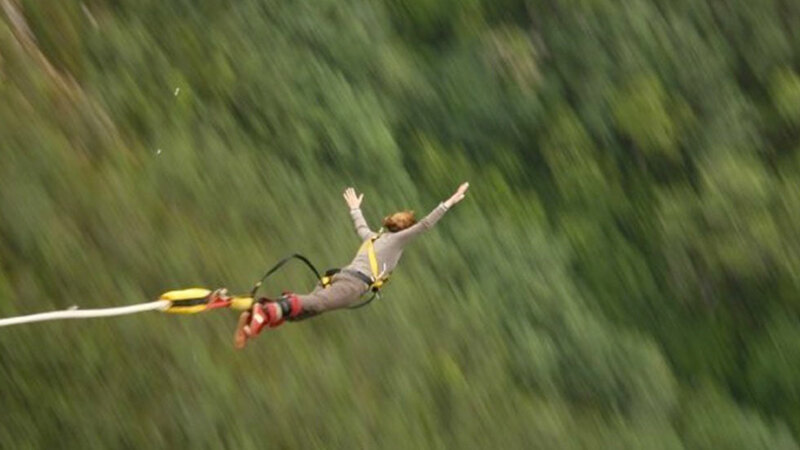 After this thrilling experience, head back for a delicious breakfast. After breakfast, the journey continues through the ‘Little Karoo’ to Barrydale, where you will have the opportunity to visit a local farm school, interact with the children and teachers, spending time with them in the classroom learning more about the local farming community, before travelling to Montagu, a picturesque and historic spa town. (The school visit is subject to the school being open). 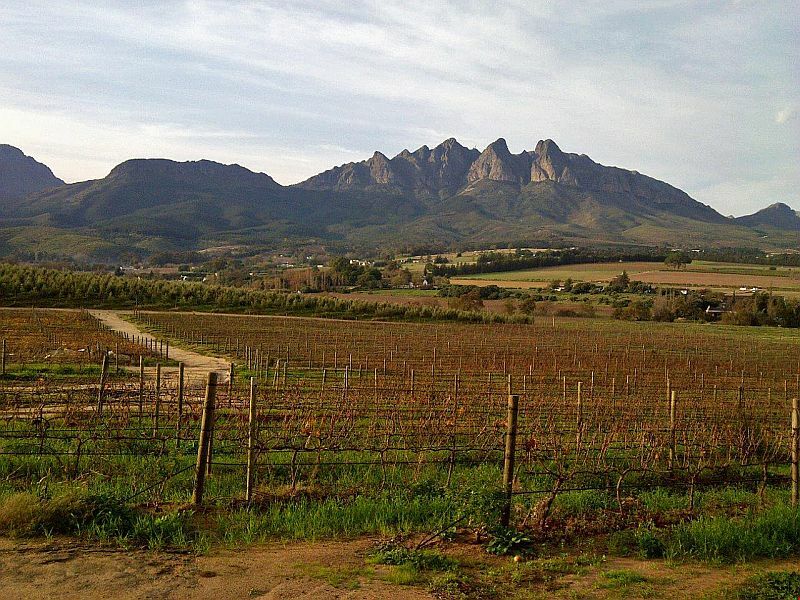 Continue to Franschhoek, a picturesque village surrounded by spectacular vineyards, where French Huguenots settled more than 300 years ago. Here you will disembark the tour and be transferred to Cape Town, spectacularly set at the foot of Table Mountain. 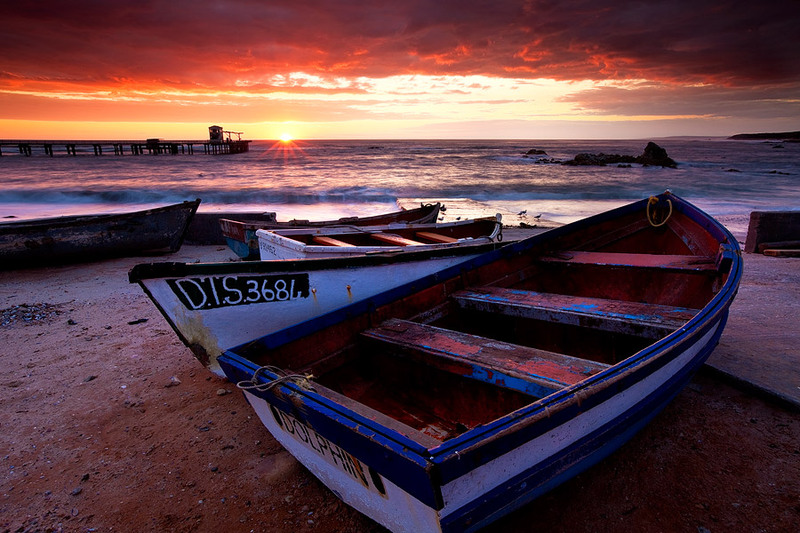 Departure Time: ± 08h30 from Port Elizabeth central hotels. Languages: All departures are in English. German commentary is available on selected departure dates. 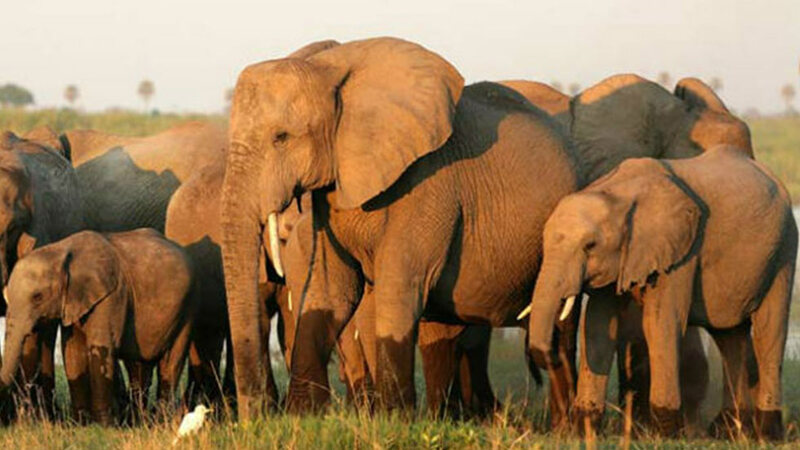 “This tour was very well organised beforehand with plenty of information and detail about pick up time (from B&B). The guide, Inge, was delightful, multilingual, very knowledgeable about the geography, fauna and flora and history. We were able to stop wherever we liked and Inge was able to focus on things that interested her guests. It was very comfortable an clean and they could not have done enough for us. The itinerary was full but not frantic. There was something of interest around every corner. We will stay in 3 & 4 star hotels and guesthouses. 3 breakfasts, 2 lunches and 1 dinner. 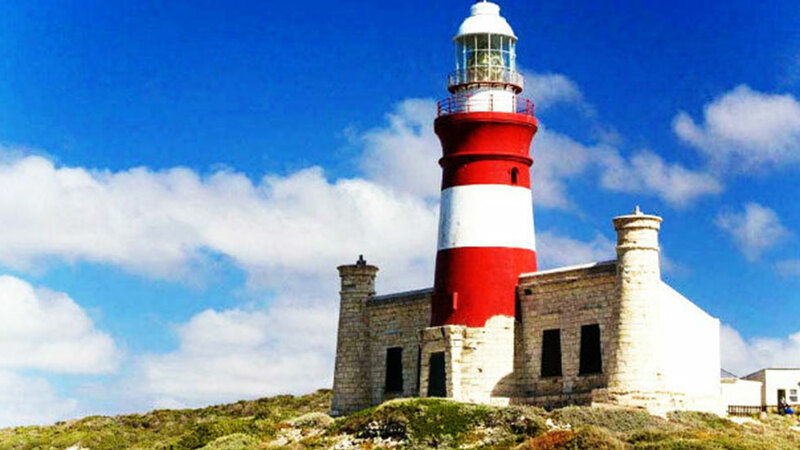 This tour departs on Sundays around 08h30, except for the last 2 Sundays of 2018, from hotels in the centre of Port Elizabeth. English only, except for every second Sunday of the month on which the tour will be conducted in both English and German. This tour needs a minimum of 2 and allows a maximum of 25 (usually smaller groups).